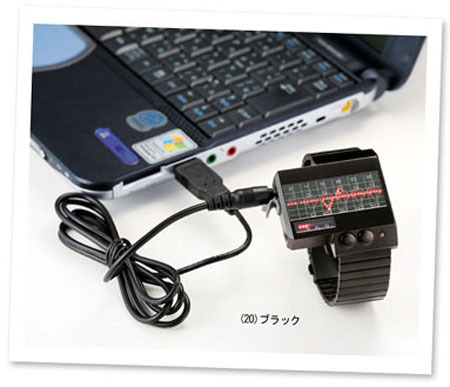 Watch Lets You Know Your Heartbeat In Its Display - ECG Watch ! This is a new type hidden-transparent-watch-you-cant-identify/">digital watch ready to fascinate your vision as it brings something different. This watch can display the time in ECG (Electronic Cardiogram) format and it matches your heartbeat. Most of the moment it won’t be the exact reflection of your heartbeat. You can have this watch in two tiny-hydro-clock-runs-without-batteries/">different colors black with red LED display or Silver with Green display. casio-g-shock-gold-watches/">Moreover, you can charge this watch via USB using a given cable. 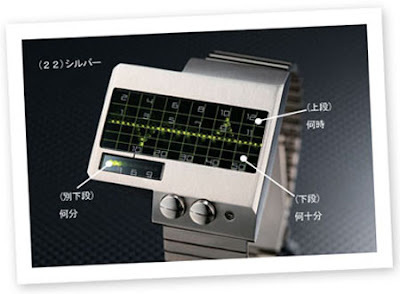 The price of this andalong-mp4-watch-4gb-with-bluetooth-function/">device comes around $257.